Climate change is a serious global problem, requiring a global movement of people to solve it (for more on this, see Speaking Up For Climate Action). This page includes a selection of our videos and multimedia that support a growing global climate movement - bringing science, art, clean energy and people together with the movements of change needed to create long-lasting solutions. This unique collection profiles designs we've made to promote smart action on climate, climate mobilization and a clean energy future. 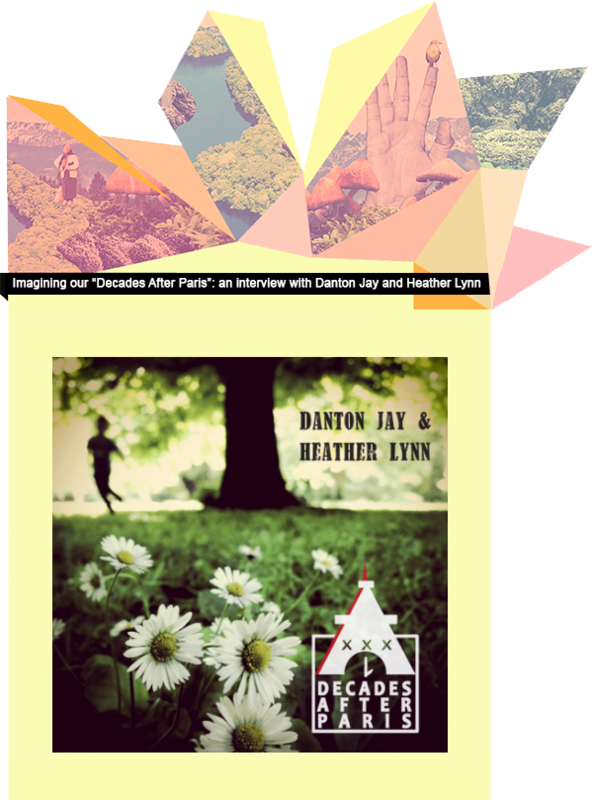 A short interview piece with the musical duo Heather and Danton on their latest album Decades After Paris, for the climate art collective Swarm.